Dynamic Digital Advertising, a leader in digital advertising in Philadelphia, Pennsylvania, New Jersey and Delaware, uses 3D animation to help products come to life. 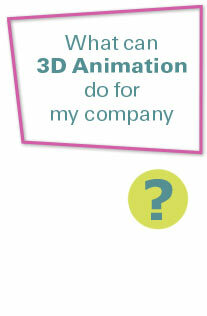 Product spins and models are developed from 3D models and animated by DDA's expert technicians and designers. Whatever your company can conceive, DDA can 3D model and animate it professionally for advertising and promotional purposes. 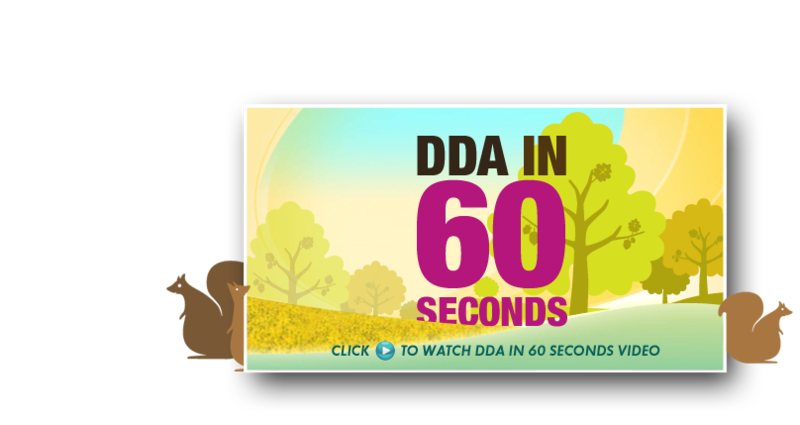 The Internet, videos and CD-ROMs sometimes demand enhanced interactive content and DDA can help your company provide it. As a custom website design company Dynamic Digital Advertising provides a professional website design and website development process for clients in a limitless number of industries. The end goal of the DDA website design and development process is to build a better website - one capable of ranking on the front pages of Google, Yahoo, and MSN for the keywords that are actually being used by your potential customers. Once your website captures a front-page spot, you will experience a higher volume of monthly website traffic as well as a higher visitor conversion rate. The result: your company receives more business from customers located in regional areas as well as around the globe. Dynamic Digital Advertising does more than bring 3D animations to life: as a premier advertising agency and graphic design firm, Dynamic Digital Advertising can provide just about any type of web- or print-based media. Clients who come to DDA choose the right media from Dynamic Digital Advertisings expansive graphic design service line, which is one of the largest in the United States. Whether you want to stop traffic with a large format graphic billboard or command the attention of trade show attendees with a radical trade show display, Dynamic Digital Advertising creates the graphics you need.